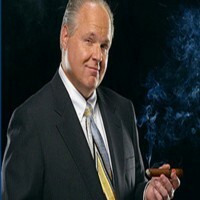 The king of conservative talk radio, Rush Limbaugh has been a staple on WMIC since 1993. His mix of witty humor and conservative commentary has been a favorite of listeners, skyrocketing him to the number one talk radio show in the United States. Catch him weekdays between 2:00 p.m. and 5:00 p.m. on WMIC 660-AM.